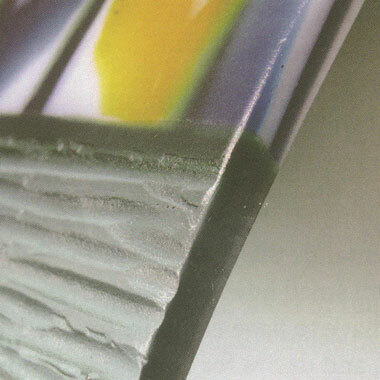 Almost every glass finishing technique that can be achieved with a shop full of expensive grinding and polishing equipment can also be accomplished without a single motorized machine. This book will show you how. 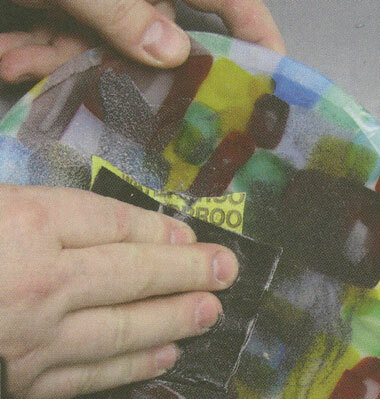 Complete guide reviews the different abrasives, grits and handworking tools available and supplies invaluable tips for using them. Pros : This is a useful, clearly written and illustrated guide. Very helpful! Shows some finishing techniques and results I thought I couldn't accomplish without buying expensive equipment. Cons : none. love this. Pros : This book will save every glass enthusiast time and money. 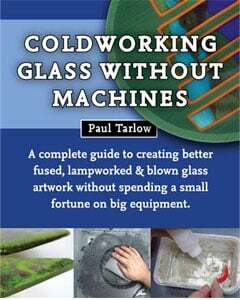 Every thing you need to know about working glass without machines is included here in an easy to follow, concise format. Highly recommended.